Introducing the PG-9172, Comtrend’s newest Powerline Ethernet Adapter that offers vastly increased speed, interoperability, and HD IPTV support. 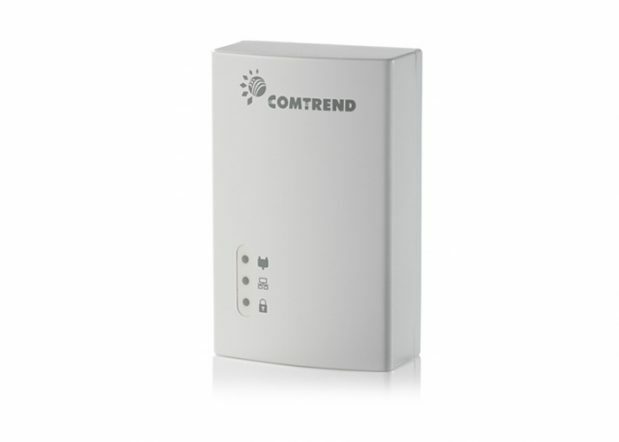 Comtrend, a leading designer and manufacturer of broadband communication equipment, announced today its new PG-9172 Powerline Ethernet Adapter. This industry-leading G.hn adapter is the first to pass HomeGrid Forum certification. This leap in technology not only offers a PHY rate of 1Gbps, but also stabilizes the home networking industry via standards-based communication that crosses all the popular mediums, from power line to phone line to coax. The Powergrid 9172 offers the best performance over in-home electrical wiring, with more than 4x data rate versus legacy technology. Our G.hn adapter offers coexistence with legacy products including deployed UPA devices, interoperability with future G.hn certified devices, and dual TCP/IP with IPv6 stacks built-in. In addition, the Powergrid 9172 is ideal for IPTV deployments with the most efficient packet inspection for multicast traffic and the ability to set 8 different levels of packet prioritized QoS. The PG-9172 is available to select customers and partners today with general availability in Q4, 2014.